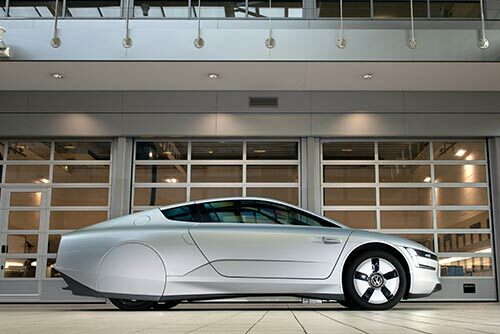 Volkswagen‘s XL1, has scooped the top prize in the Transport category at the annual Designs of the Year Awards. 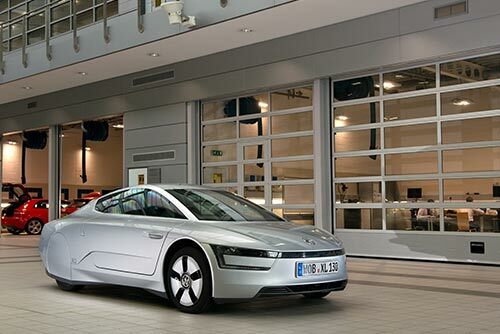 The innovative XL1, currently the world’s most fuel-efficient hybrid car, will now go on to compete for the Design of the Year 2014 award against the other category winners – Architecture, Digital, Fashion, Furniture, Graphic, Product – with the overall winner announced at an event on 30 June. Now in its seventh year, the Designs of the Year exhibition gathers together cutting-edge innovation and original talent, showcasing the very best in global design. 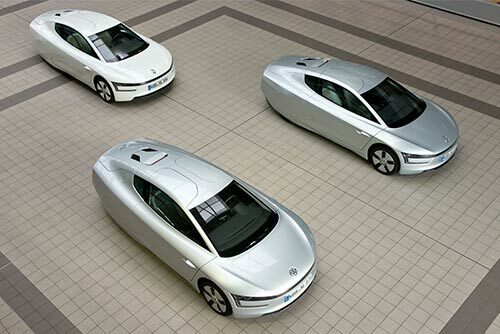 The Volkswagen XL1 is a limited-production two-seater car that explores the limits of energy efficiency for a road-legal production vehicle. 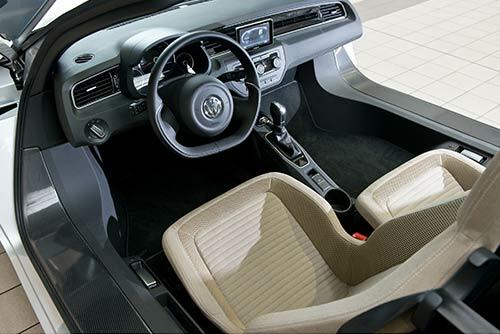 Penned by a team led by Klaus Bischoff, Head of Design for Volkswagen, it was nominated for the exhibition by author and automotive design and technology expert, Andrew Nahum. The design brief for the XL1 was to produce a ‘one litre’ car – a car that only uses one litre of fuel per 100 km, equivalent to 282 miles per gallon. The resulting vehicle uses just 0.9 litres per 100 km, or 313 mpg. This high mpg figure correlates to a very low carbon dioxide emissions value of just 21 g/km. Members of the public can also have their say on Designs of the Year in the Visitor Vote, which allows visitors to the Design Museum to pick their favourite design from the exhibition. The car is one of 76 designs in seven categories which are on display at the Design Museum in London until 25 August. Click here to find out more about the Designs of the Year exhibition and purchase tickets.